Traveling in style has many perks for those who choose to travel in one of First Class Chariot’s limos. Whether it’s for airport transportation, prom or for wedding purposes, First Class Chariots is the right company to seek transportation services. With a fleet of luxurious stretch limos such as the 2006 Chrysler 300 140 Stretch limo, First Class Chariots epitomizes luxury transportation. The vehicles and limousines are lit and boast of several world class amenities including a flat screen TV as well as DVD players. Sand Shark Limos’ fleet of vintage vehicles and limos is the envy of many limo companies in Norfolk. 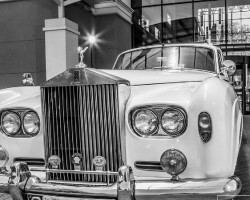 From vintage Rollys Royce to executive Bentley sedans, this company has it all. In addition to limos, the firm also has a town bus whose interior is fitted with all kinds of amenities. With a huge following of loyal customers in Norfolk, the company offers its services at affordable prices. 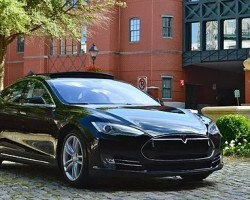 In this regard, customers can benefit from cheap luxurious transportation services without having to incur heavy costs. 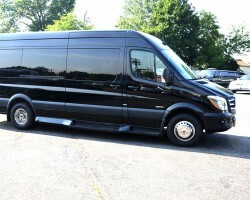 For first class Norfolk limo service or limo rentals in Norfolk, VA, Black Tye Limousine is the company to consult. This 25 year old transportation company serves local, national as well as international clients. That being said, its fleet of cars is one of the most impressive in Norfolk. As one of the most reputed transportation firm in Norfolk, Black Tye Limousine is a member of the National Limousine Association as well as the Virginia Limousine Association.